We helped an investment start-up stand out from the crowd with exciting video content. In preparation for the launch of their new online investment tool, our client asked us to create disruptive video content to educate and entertain users about the service. The main challenge was to avoid losing connection between the customers and a “faceless” product. In a sector that often relies on more conservative marketing, using video would help our client stand out from their competitors while also increasing visibility. Our client’s innovative approach replaces interaction with traditional financial advisors and uses technology instead. 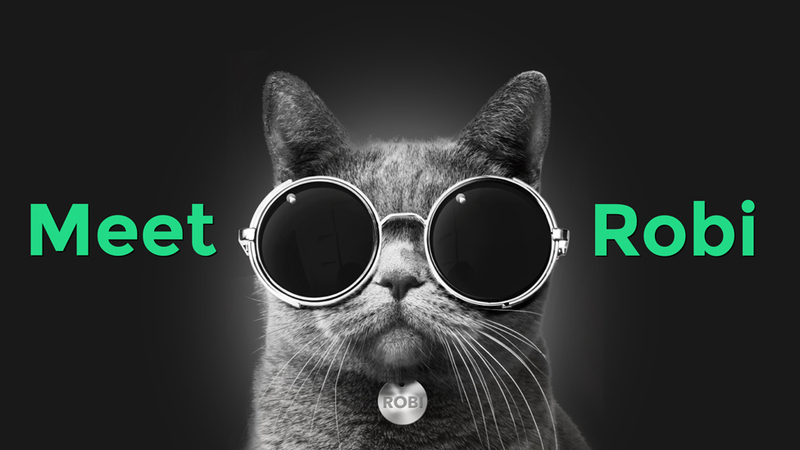 Inspired by their start-up energy and confidence, we came up with an original and intriguing character to introduce customers to the product: Robi the Cat. Through a combination of creative direction, design and animation, the video helped the client differentiate their investment technology, which might have otherwise been overlooked in a busy financial market. Robi – fresh, unique and independent – helps convey our client’s message of confidence and individualism, far removed from the less personable global corporations. A different approach that really helped establish trust in the brand. The first few seconds of the video tease the viewer, who realises what follows is something out of the ordinary, really bringing our client’s product and ethos to life. The opening music is as intriguing and exciting as Robi, and makes viewers wonder what’s coming next. Further reinforcing the idea of originality, Robi’s revealed on screen, introducing himself by telling the viewer what he is not. Robi, and our client, really do things differently. Robi explains the benefits of the product with the help of fun audiovisual and animation devices used in the video: Robi’s wearing sunglasses, his ears flicker; his voice – selected to appeal to a global market – is quiet, reassuring and inspires confidence in the product. Robi comes across as knowledgeable and unbiased, presenting very complex information in an engaging manner. He is implacable, but doesn’t take himself too seriously. The emotional connection established thanks to a mixture of intrigue, confidence and humour gave this B2C product wide appeal and created deeper engagement. To help H&T Presspart inspire safety in their manufacturing environment, we produced a concise yet highly engaging Health & Safety video.